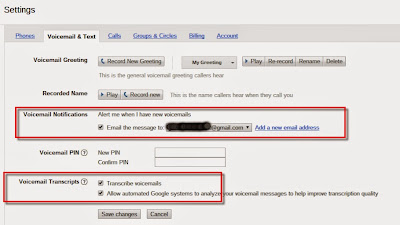 If you have been a Google Voice user, the setup steps should be known to you already, but just in case, here they are. Check the box next to email the message to, and select your email or add a new one. 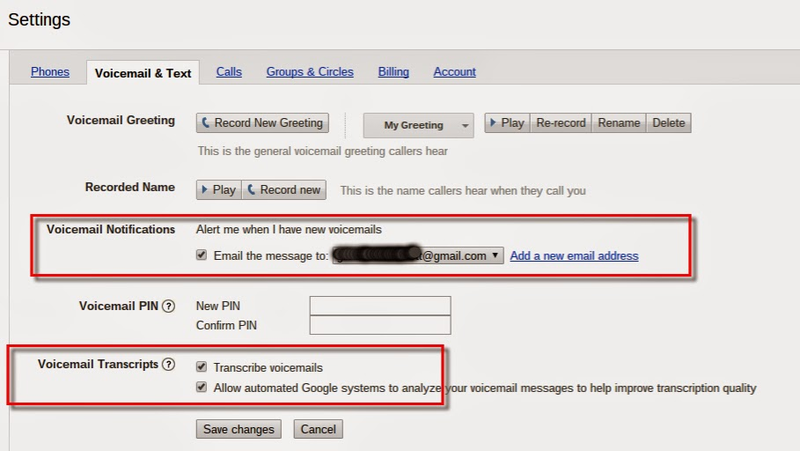 Now whenever you receive a voice-mail you will get an email with both the transcription and a link to play the voice-mail. Please note sometimes (as in my example below) the transcription is not the greatest, but sometimes it is spot on. 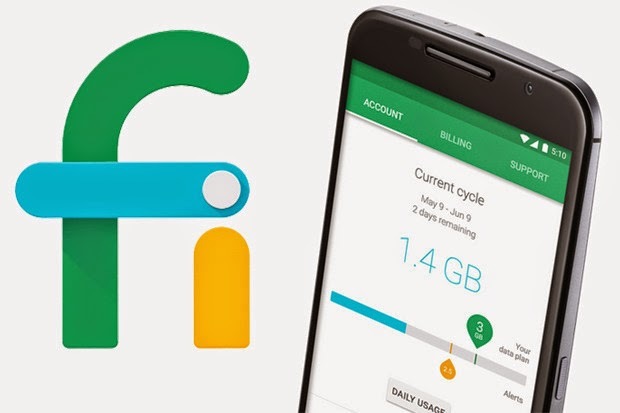 Also, as you will see, the email notification comes from Google Voice and not Project Fi. FYI, this doesn't appear to work on the mobile website as the whole notification section is missing in the Google Voice settings. Thanks for this article! I spent an hour on the phone with Google Fi support, they didn't even know how to do this. Then I found your article and it totally worked. Thank you.